Jagcare have all the experience required in repairing all the Jaguar models – old and new! We offer a range of repair services - anything from a minor repair to a full engine rebuild. 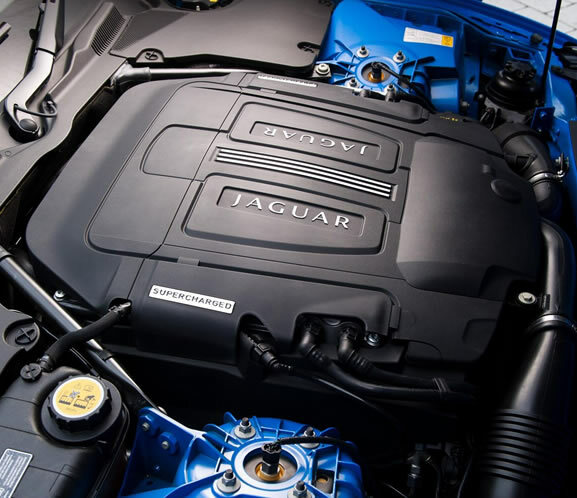 Jagcare offer genuine Jaguar parts as well as, if appropriate, used or reconditioned parts. This is always done after talking with you the customer ,and with respect to your requirements and budget. Although all the high tech diagnostic equipment is great for modern day motor vehicles, there is often no replacement for experience. Our team have seen it all before – many times and our expertise is vitally important. When fault codes show up on a vehicle they are often not as exact as you may think. The knowledge and experience of the mechanic plays a key role in getting it right. We have dealt with all the models and vehicle range of Jaguar cars, so we can get straight to it and repair the fault based on our experience matched with what the diagnostics say. We don’t waste time or money in guessing or messing about with your Jaguar we will get you back on the road in the quickest time.